I know not all people like to see toes on blog but I just had to post a picture of my pedi I did that day. 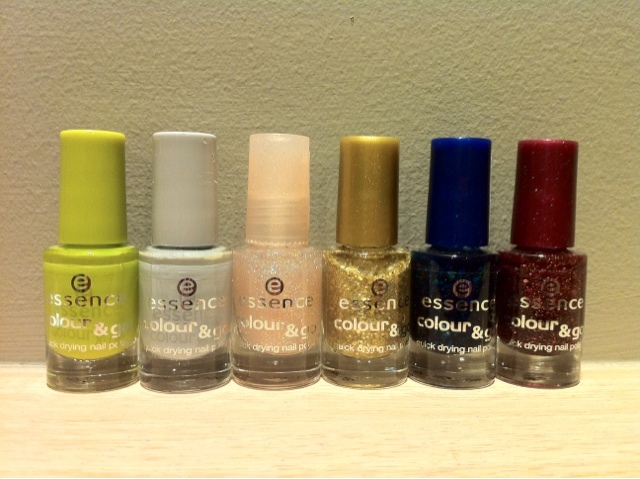 But I love the colours on my toes so much I had to post this picture of it! 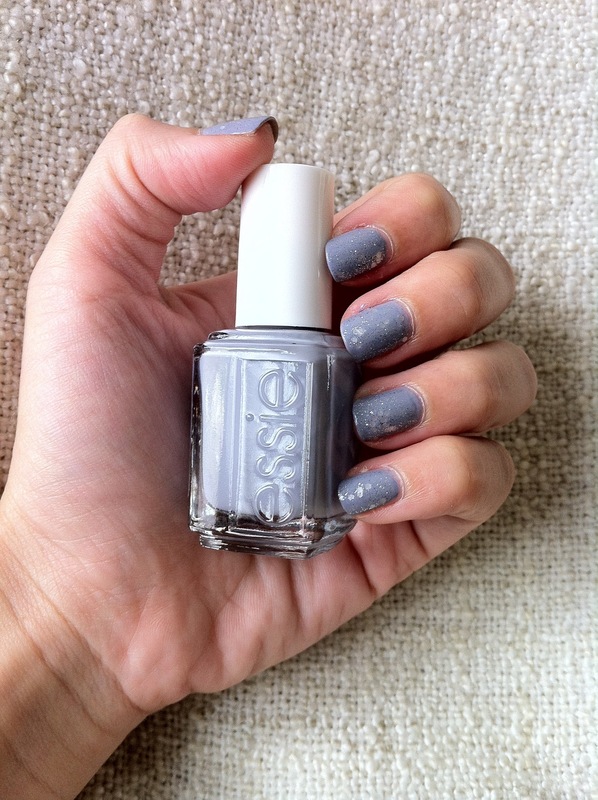 I picked up Cocktail Bling from Essie’s Cocktail Bling Collection for Winter 2011 after a a long hunt for a light grey polish. I Have always been eyeing French Quarter For Your Thoughts from the OPI Touring America Collection Fall 2011 but have not came across it at my usual hunting grounds. In the bottle Cocktail Bling looks more of a dusty purple to me. 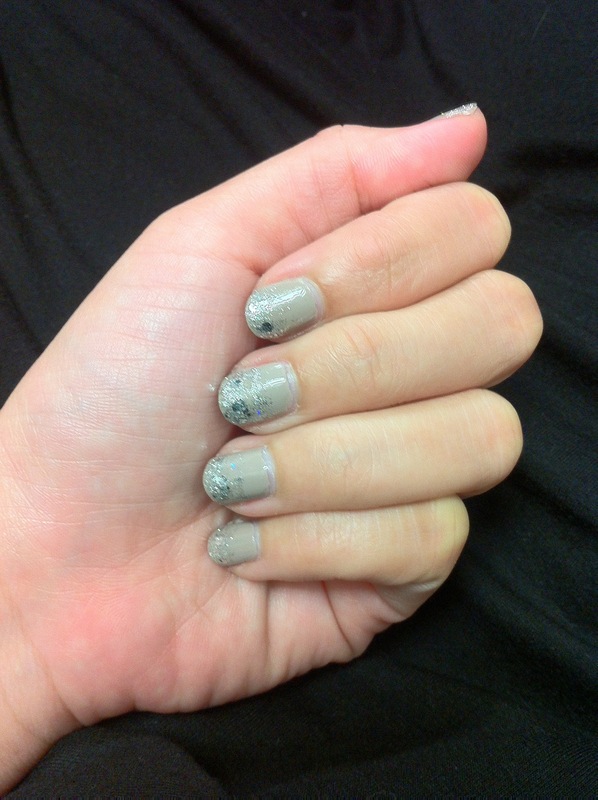 Fortuantely upon application it turned out as I expected – a nice dusty light grey! Although the color is lovely I decided to add a little glam to the manicure. I added a 2 coats of Pirouette My Whistle to it and sealed it with a thin coat of My Pointe Exactly, both from the OPI New York Ballet series. The hearts just refused to move even after being covered in nail polish remover for a whole minute. I had to peel them off in the end! 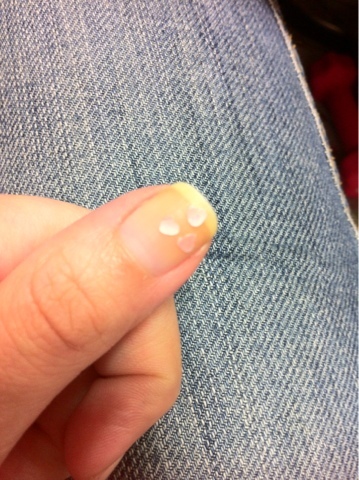 If my nails weren’t so stained I woud have left it on just like this. It looked kinda cute don’t you think? 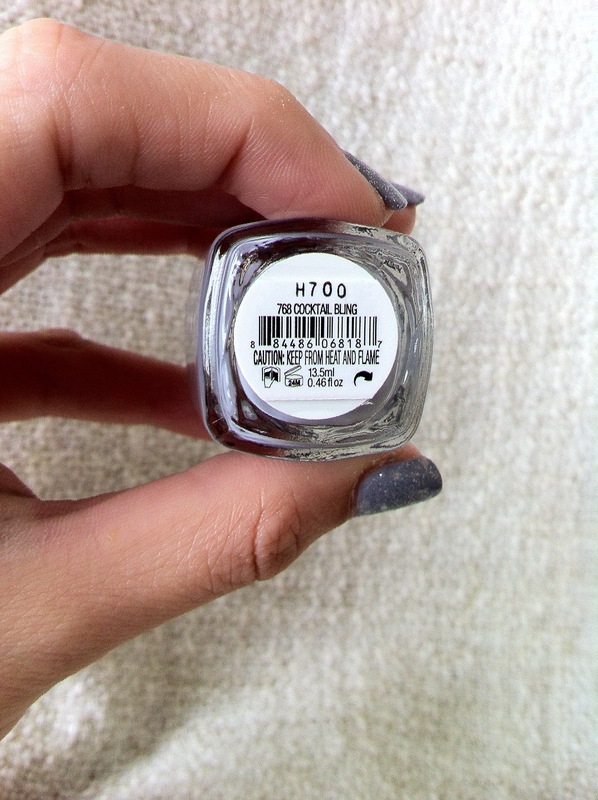 First up on from the OPI x New York Ballet Collection is Barre My Soul. Barre My Soul is a sheer beige jelly. 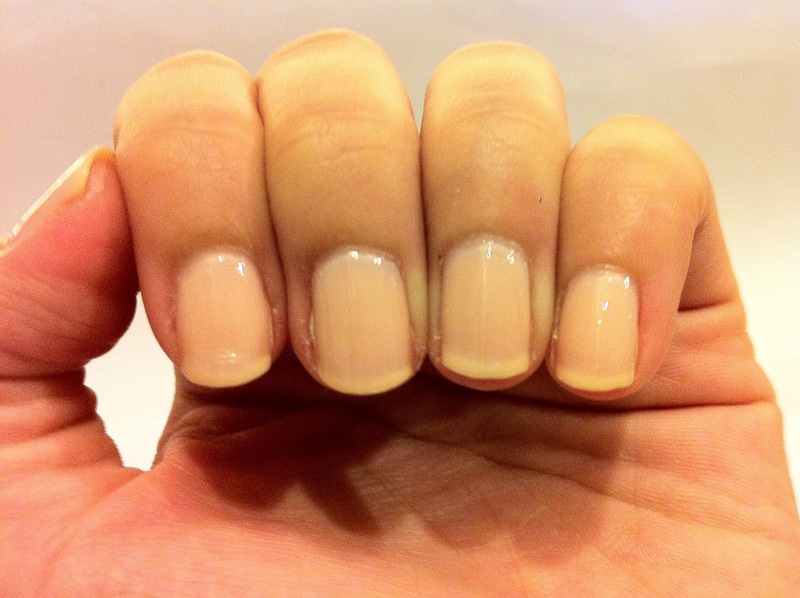 Even with 2 thinner coats and one thick coat my nail lines were still very visible under them. I think it might be buildable with more coats but I didn’t want to try because I liked this look very much. If you didn’t pay much attention to them it looks like I was not wearing any polish. 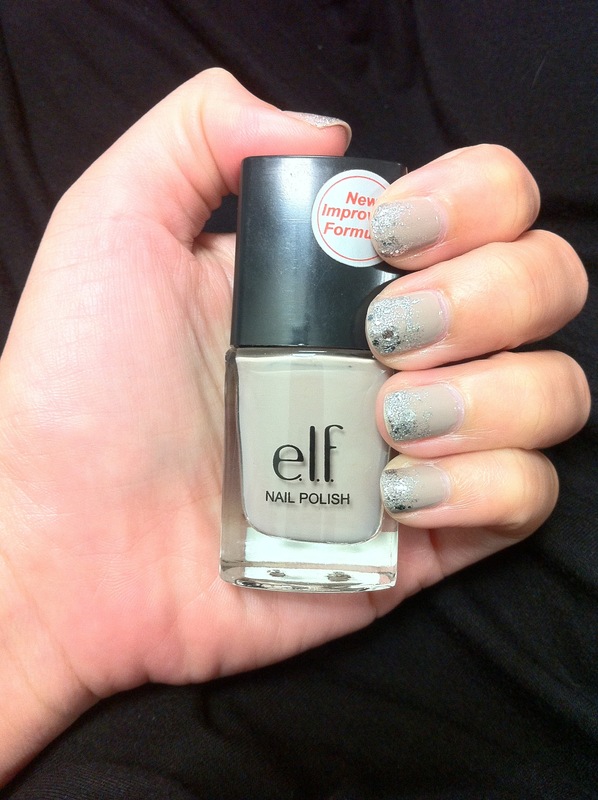 I took out my essence Quick Dry top coat for a test drive on this manicure. Unfortunately it didn’t work it’s magic this time. If you look carefully, you can see a small wrinkle on my index finger. That happened about 20 minutes after I was done with everything. But come to think of it, maybe this wasn’t the right manicure for it considering the thicker layer of polish below. I of course could not resist and picked up a few of them for RM6.90 a pop! Individual bottle shots will be after the jump! 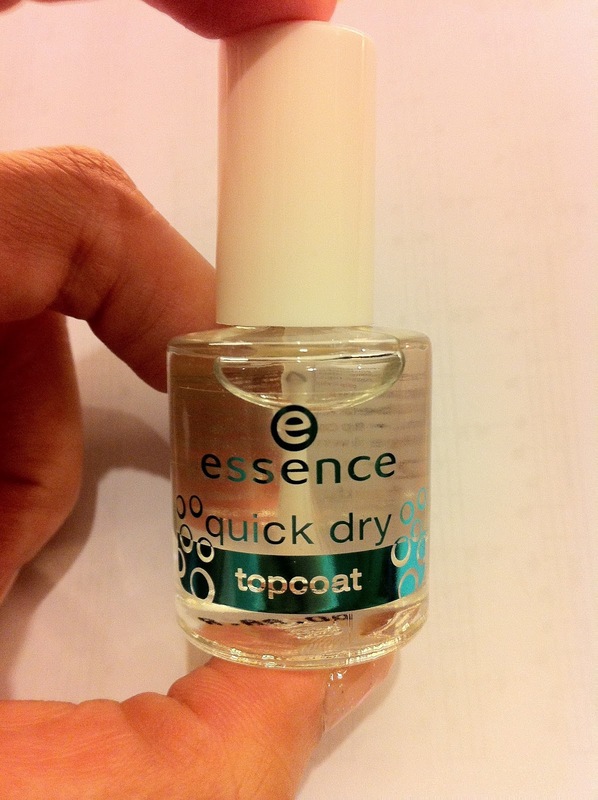 Aside from the polishes above, I also picked up a quick dry top coat and Irreplaceable from Essence which isn’t in this post because they have gone on a holiday with my friend in Australia!